Get access to some of the best secret slopes in the Pyrenees. Flying to your destination ensures untouched runs and no beginner skiers. 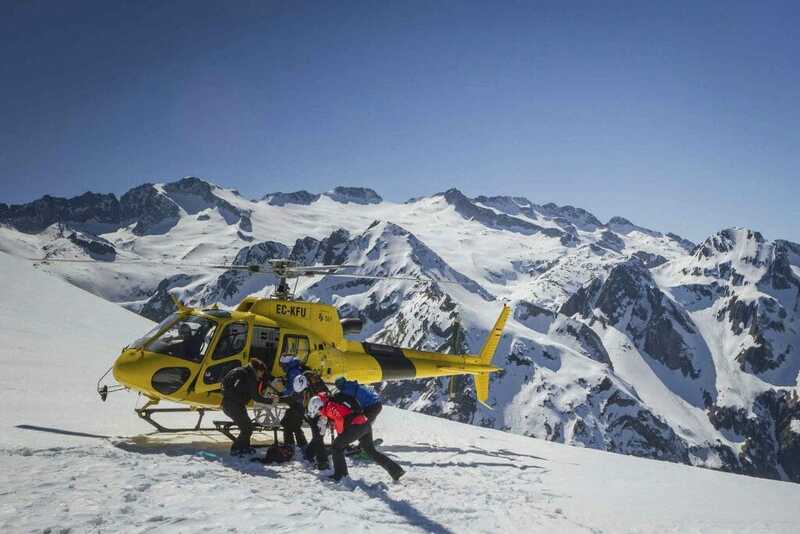 Heli-skiing allows skiers unparalleled access to some of the most beautiful and untouched slopes in Europe and when travelling with such experienced guides, these benefits are never wasted. 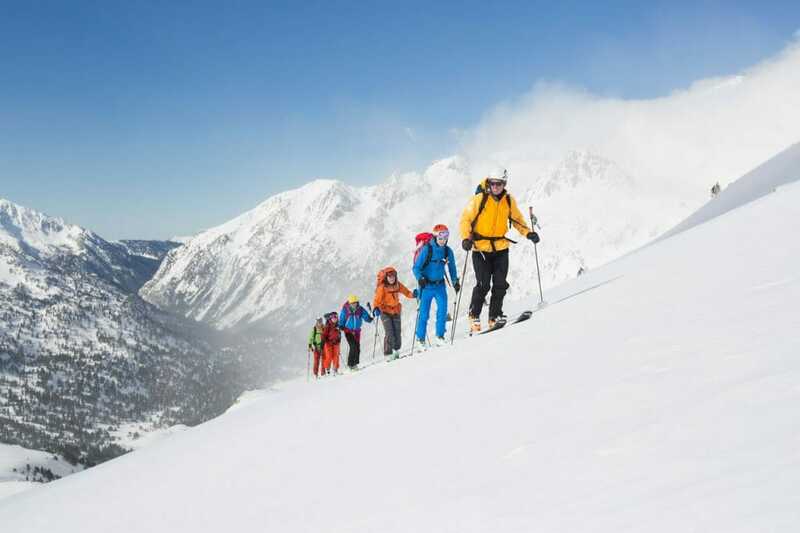 On this trip you will descend into the stunning Val D´Aran on two separate occasions, both times feeling the fresh rush of crisp virgin snow under your skis. This adventure starts with equipment checks and a safety talk, ensuring everyone understands the safety measures. After this, a helicopter takes the group to an expertly chosen peak whereupon our guide brings them back down the mountain. The group will continue skiing and arrive deep into the heart of the valley where they meet the transport back to base. This magnificent adventure is the perfect opportunity to utilise the convenience of a helicopter to enable the thrill of exploration. Level of difficulty: From intermediate to advanced level skiers. Skiers must have experience Off-Piste. Runs can be chosen reflective of the level (both technical and physical) of the participants. Number of participants: Maximum 4 people. Level of descents: Upward slopes can vary from 400m to 1,000m (1.5 to 4 hours). Downward slopes can vary from 500m to 1,000m. 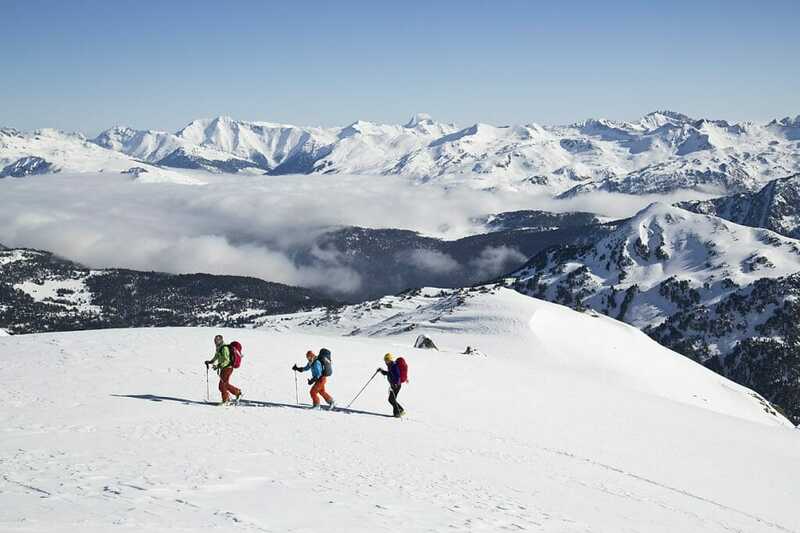 In one day, skiers may travel between 1,200m and 2,000m on downward slopes. 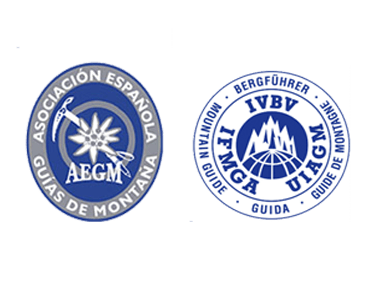 Included: UIAGM Guide,ABS airbag Backpack, Shovel, Probe, Avalanche transceiver, retrun trasport back to base, 10 min flight by helicopter and activity insurance.